After the first two days of the Kwagga Week in George there could be no questions which u14-side is the one to beat this year. 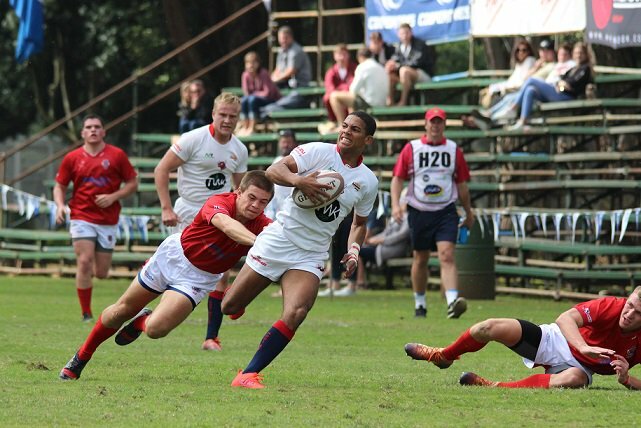 The hosts, Outeniqua, recorded a record 66-0 victory on the second day. 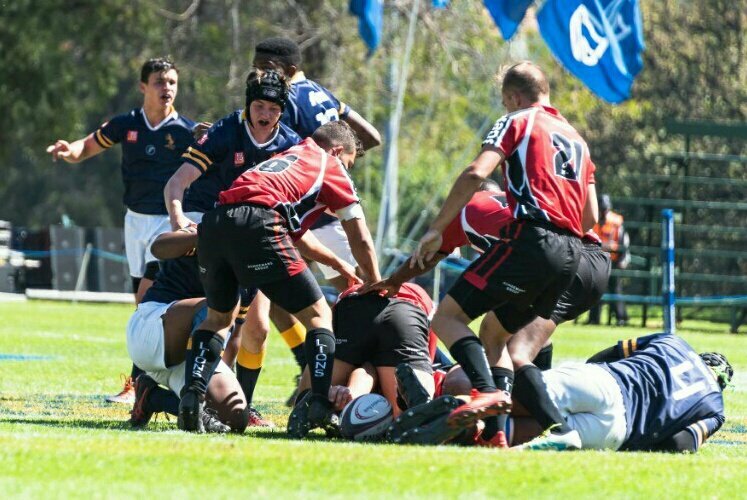 After they also teached Waterkloof (67-0) a lesson during the opening day. Outeniqua will face Paul Roos Gimnasium on Wednesday during the final day of the prestigious week. 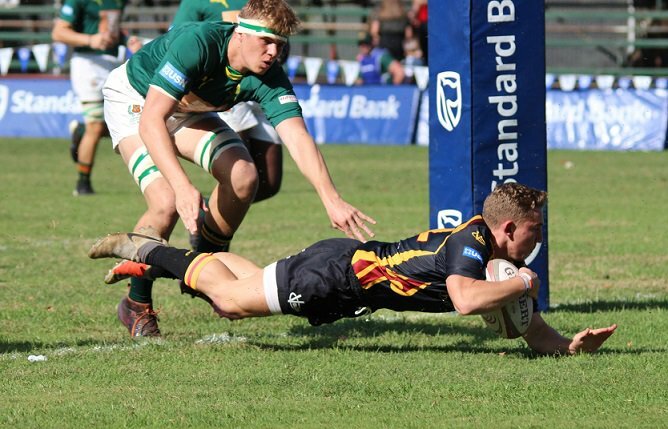 Paul Roos Gimnasium defeated Framesby by 26-15 in their second match in George. All matches is streamed by DigiTV.co.za on Kwagga TV.